As a teen runaway and high school dropout, Mel understands the pressure of school and the impact popular culture can have on teenagers. 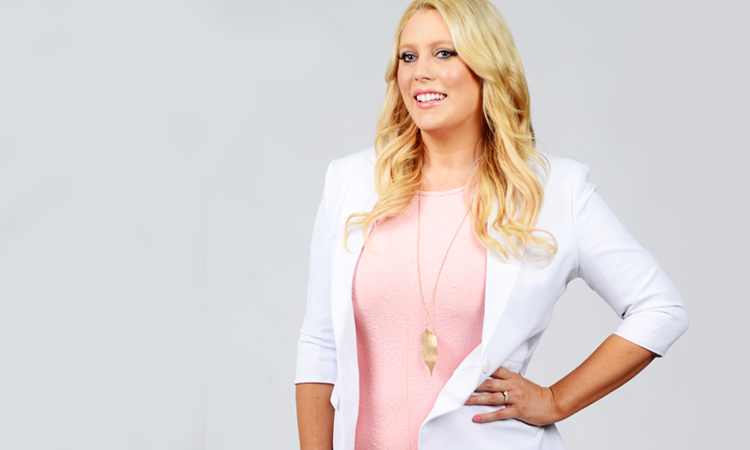 She is passionate about helping young people to deal with issues including body image, social media and bullying. 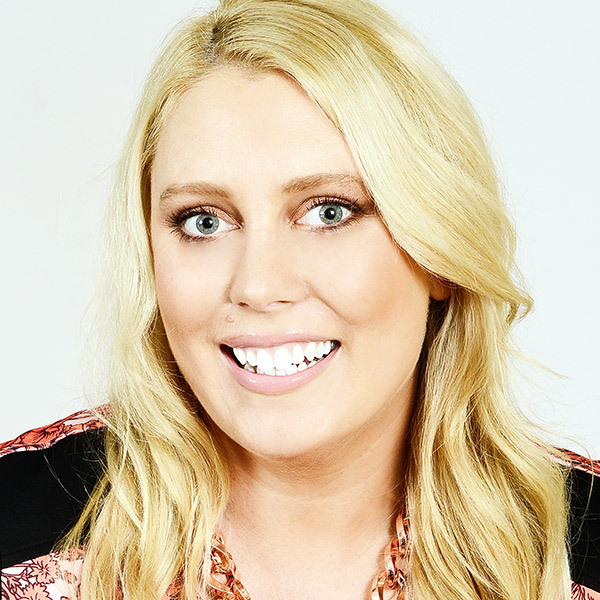 Mel created a strong connection with teenagers through her role as a host on “The Hot 30 Countdown’’. She understands the importance of social media in the modern teenager’s life and the devastation of online bullying. Mel connects with teenagers through a “big sister approach’’ as it is often hard for them to open up to their parents and teachers about situations and topics that weren’t around when they were young. Mel’s life journey as a teen runaway, and the intense online bullying and trolling in the wake of the “Royal Hoax”” call, provide a first-hand insight into the issues and ways in which young people deal with them.